This is the proxy creator that helps generate as many proxies as you need and ensure only high quality of all products. CookLab Proxies is in close beta now, but sometimes it presents users access to a group (even lifetime licenses). This is the proxy creator that helps generate as many proxies as you need and ensure only high quality of all products. CookLab Proxies is in close beta now, but sometimes it presents users access to a group (even lifetime licenses). 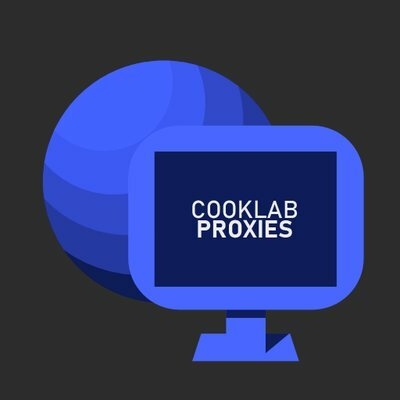 As far as this software is affiliated with CookLab, members of that group can try proxy creator for free. So you may kill two birds with one stone.